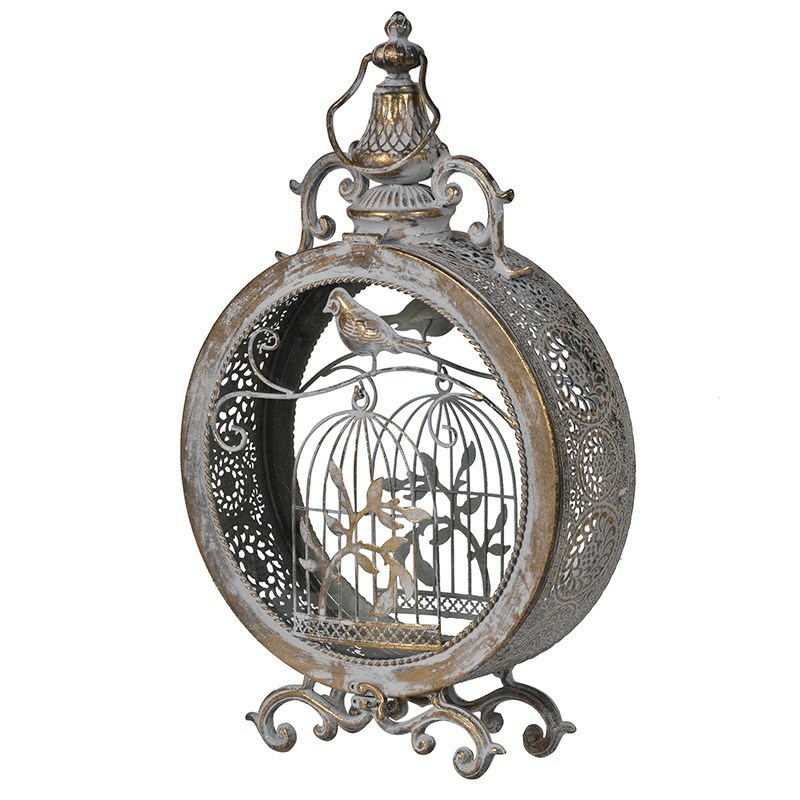 This fabulous birdcage lantern is new to Hydes and looks amazing!! Made from metal with a rustic gold antique look which really makes this a must have individual piece. Hydes new basement showroom coming soon! !